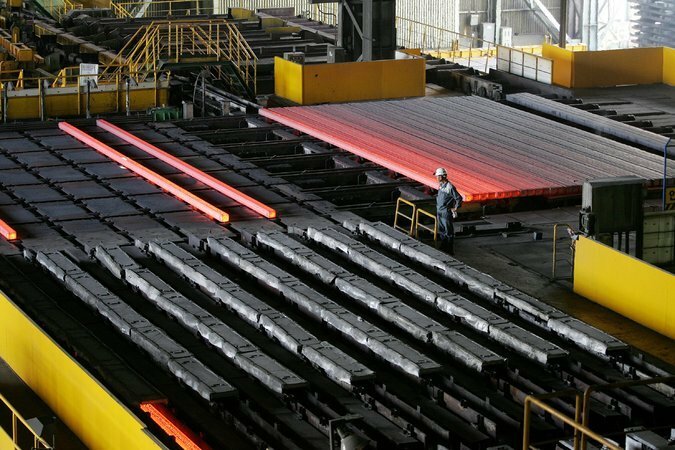 One week after President Trump’s decision to impose tariffs on aluminium and steel imports, the White House is considering further levies on Chinese products over claims of intellectual property theft. The recently imposed tariffs are part of the protectionist shift in US trade policy in-line with Trump’s “America first” rhetoric. Imposing these protections have caused international distress and uncertainty. Increasing tensions between the US and China has many investors fearful of a potential trade war between the economic behemoths. Now Trump is considering imposing up to $60 billion in additional tariffs on more than 100 Chinese products. Primarily aimed at the technology and telecommunication sectors, these protections have a much greater potential to disrupt trade than those imposed last week. If actually put into policy, retaliation by the Chinese government would be swift. Trump will likely continue his protectionist policies, possibly seeking support from Western Europe to contain Chinese trade. However, last week’s protections harmed relations with many allies. Therefore, expect Trump alone to play the dangerous game of regulating international trade.